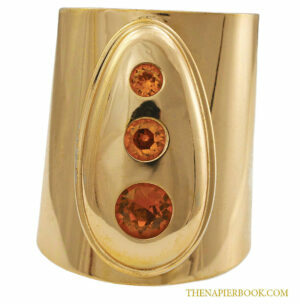 Textured rectangular plaques hand-manipulated in into sinuous form suspended from delicate chain. V-spring and box clasp. Marked NAPIER. 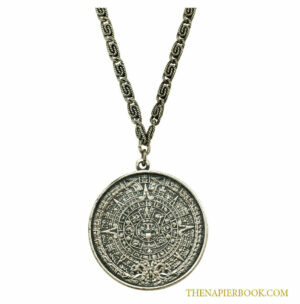 Designed during a period where Napier presented a wide array of Egyptian-inspired necklaces, bracelets and earrings. 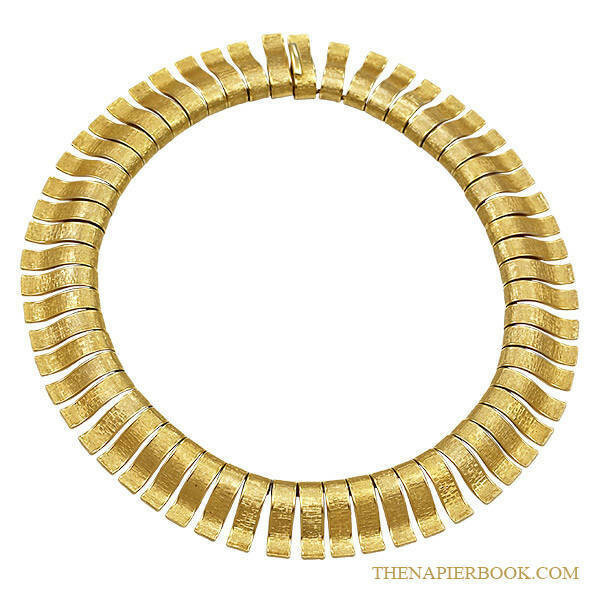 Fabulous Napier 1960s Cleopatra-Style Collar Necklace with hand-wrought curved links. 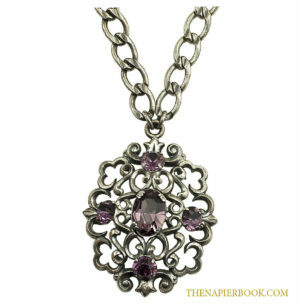 Exceptional detail on the stampings adds to this simple, but dramatic look.